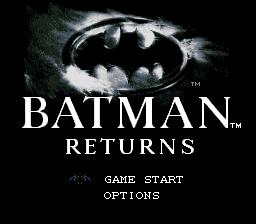 A Batman side-scrolling beat-'em-up by Konami. After entering one of the above codes, begin a new game. When the cutscene of the night sky appears, press Start. 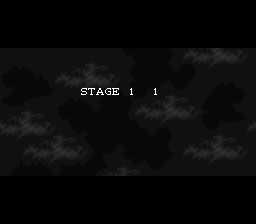 In the Stage Select menu, press Up or Right to activate the Stage Select text and increase the Stage and Area values. A, B, X, and Y can also be used to increase and decrease the values. Press Start when finished, then turn the codes off. This page was last modified on 8 December 2018, at 16:20.